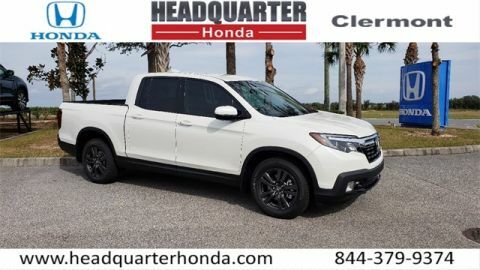 Only 2 RT models left in stock! 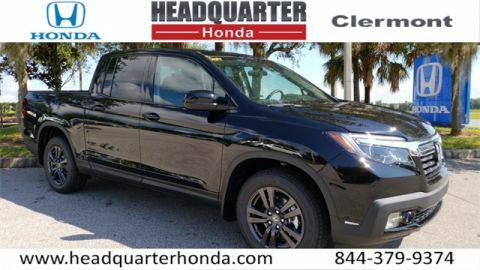 Low Financing and Leasing Available. 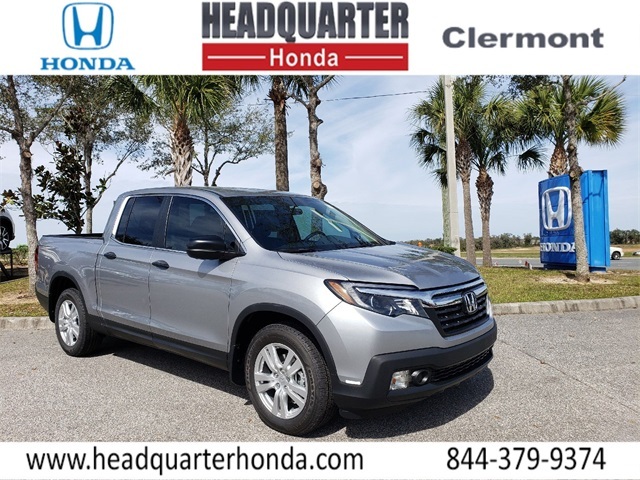 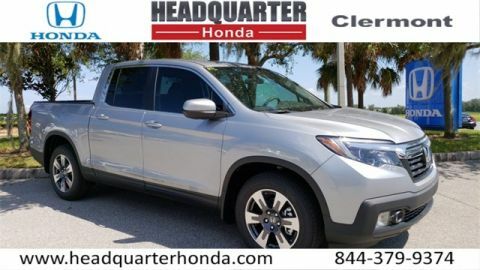 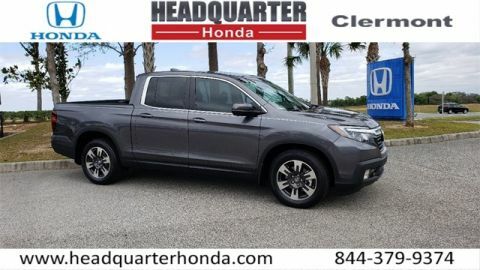 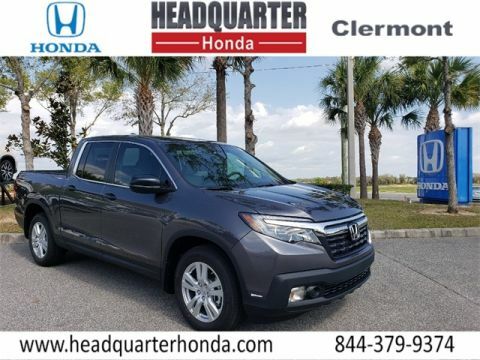 Headquarter Honda is honored to offer this stunning 2019 Honda Ridgeline RT in Silver.